"Thank you for giving us the freedom to know the world, in particular to know the truth about mainland China, and the freedom to publish. Hats off to you!" We offer a one-stop, complete solution to global information freedom on the Internet. "Two hundred years ago, there was the Underground Railroad that helped to free slaves in America. Today there is an Underground Railroad in cyberspace." Quotes from US Government and European Parliament documents. "It is U.S. policy to ... use all appropriate instruments of U.S. influence to support the free flow of information; deter U.S. businesses from cooperating with Internet-restricting countries in effecting online censorship." 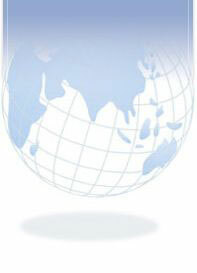 © 2008-2011 Global Information Freedom, Inc. All Rights Reserved.